"If you don't have the spirit, don't teach" reminds me of my Church calling before as a teacher of Sunday School. Now, I know how it is related to our latest convention of all teachers of Seminary and Institute of Religion of Mormon Church. 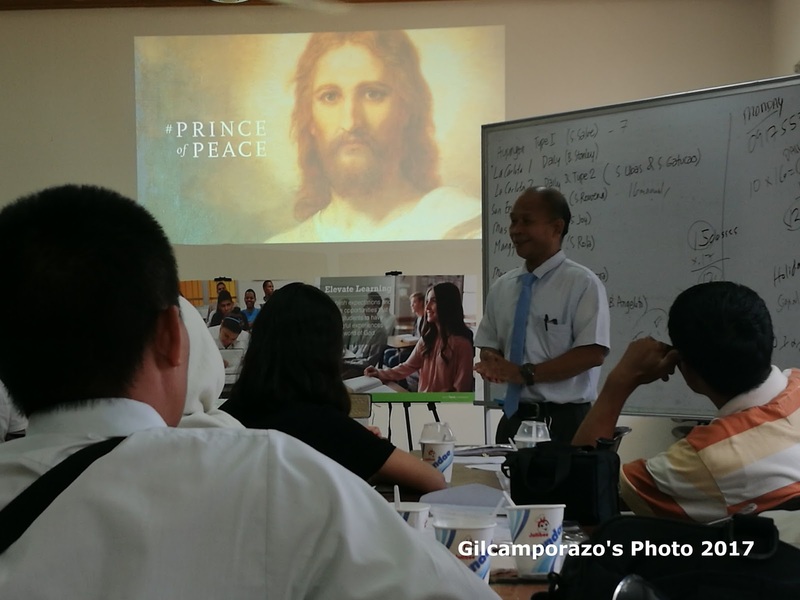 Jesus said, "the words that I speak... are spirit, and they are life" (John 6:63, KJV) This is the scripture that binds the teachers of Seminary and Institute classes of The Church of Jesus Christ of Latter-day Saints in their recent teachers' convention. Those who have been called as teachers of LDS Seminary & Institute classes have met the standard qualifications as required by the Church. They have been informed of their respective duties and responsibilities as teachers in this short convention. "Our purpose is to help youth and young adults understand and rely on the teachings and Atonement of Jesus Christ, qualify for the blessings of the temple, and prepare themselves, their families, and others for eternal life with their Father in Heaven." And to achieve, those teachers have to "live", "teach", and to "administer" the doctrinal and spiritual impact of the Gospel of Jesus Christ upon the youth, their family, and others for their eternal salvation. Aside from that, they're also tasked to teach doctrinal mastery, invite all, see the one, and elevate learning. President Mario A. Malacaman presided the half-day orientation for this year's classes which will officially open on June 17 for the Institute students. This Pre-Convention was well attended by the teachers coming from the units of La Castellana, Manggapsang, Masville, San Enrique, Ayungon, La Carlota First and La Carlota 2nd are joined by their respective Branch Presidents. Sister Precious Maala, wife of Brother Liel presented a short video on how a teacher is considered as a good teacher. After the video presentation, some teachers related their experiences on how they deal their respective students. 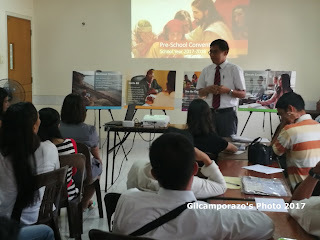 In my case, I also shared my experiences as a Seminary Teacher for 6 years, as a Institute Teacher for 4 years and how I related those experiences to my vocation as a teacher of the Department of Education (DepEd and as School Principal particularly in handling least active pupils in the school. 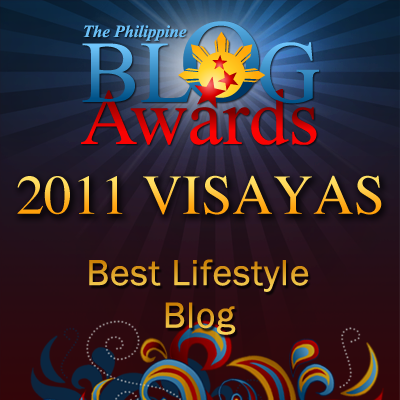 It was a great spiritual experience I had had. I do agree that "teaching is no greater call". The dedication I have given to teaching the youths, the adults as far as the Gospel is concerned had given me the blessings which I couldn't count anymore. Now I am called again to teach the Institute. This spells another great challenge for me and I do accept it. As long as you love your students, you find no problem. The Lord is always there to guide you. And this is what I have experienced. More so it is well inspired by the all-out support of my wife and my children. 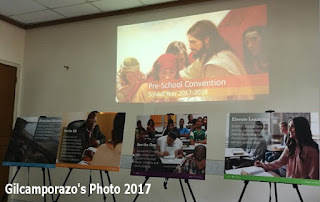 I stop teaching Seminary and Institute when I was hired as a public elementary school in 1991 and later was promoted to School Principal and I retired last October 2016. Now, I'm back again as an Institute Teacher. I am grateful for this new calling. Thank you, Lord. "If you don't have the spirit, don't teach". Not only for sunday school, but should be in general education too. You may be right as far as teaching is concerned, but the Spirit is being talked here is the spirituality which exemplifies the attitude of Jesus and the preparation coming from the very source, the scriptures and the guidance of the Holy Ghost. It's nice to have found a good calling from God. Some people are still lost and haven't found the pursuit of their dreams. Being a teacher is an honorable job. Teaching has its way of calling you back again and again. You have shaped so many minds already and now you are giving them spiritual reinforcements. Spiritual teaching is a really important for today's generation. It will help guide their path in life. Being a teacher has always been a profession I really like and respect. I hope to become a great teacher someday whether it`s at school or church, or just to those who are younger than I am by being a good role model. Having the Spirit of God really enables us to act according to His will. I must agree. Teaching is more of a vocation than a profession. Sadly, we need more people in schools and educational institutions who treat it as such instead of a means to earn money. Teaching is also a no-easy job so I salute all the teachers who take their profession to heart and become instruments into making their students future innovators and forward-thinkers of this country. I agree. If you don't have the spirit, don't teach! I've been a teacher too and its very rare that the students don't get engulfed into the subject! My first job fresh out of college was a teacher. It was hard. I only lasted a year. So congratulations to you for having practiced it all your adult life. And good luck on this new challenge. God's blessings really never cease. God bless you more! Being a teacher is a true calling. You help shape the minds of the youth.